Chosen by Oprah as one of her Favorite Things! Made exactly as they were 90 years ago, these classic sweets combine smooth, creamy caramel with hand roasted premium nuts and a satisfying dollop of rich chocolate. 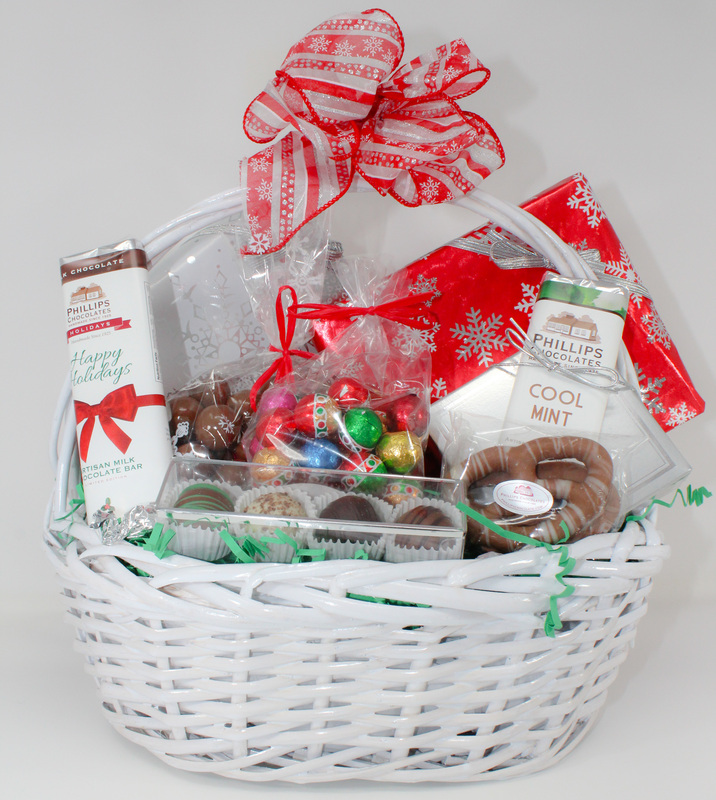 Select a 15 piece signature assortment in milk, dark or white chocolate with pecans, cashews, or almonds.